Queens, NY According to leading real estate development companies F&T Group and SCG America, Regal – operator of the second-largest theatre circuit in the United States – has signed a lease to occupy its 34,000 s/f multiplex within Tangram, the new 1.2 million s/f, mixed-use development in Flushing. Regal will be the first theatre to open in downtown Flushing in 30 years, further solidifying the neighborhood as a world-class destination. Tangram’s seven-screen theatre will feature the latest in groundbreaking cinema technology including 4DX, which allows the audience to connect with movies through motion vibration, and environmental effects such as wind and rain. This will be the first 4DX location in the borough. Currently under construction with an expected fourth quarter opening, Regal will take over theatre operations originally slated for South Korea-based CJ CGV, which signed a lease with the developers last year before both sides mutually agreed to part ways. Jeff Pandolfo of SCG Retail and his team, the exclusive retail brokers of Tangram, represented the project. 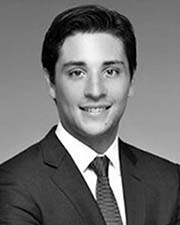 Robert Greenstone represented Regal in the 20-year lease deal. The Tangram project is inspired by the traditional Chinese dissection puzzle “tangram,” which consists of seven flat pieces called tans. 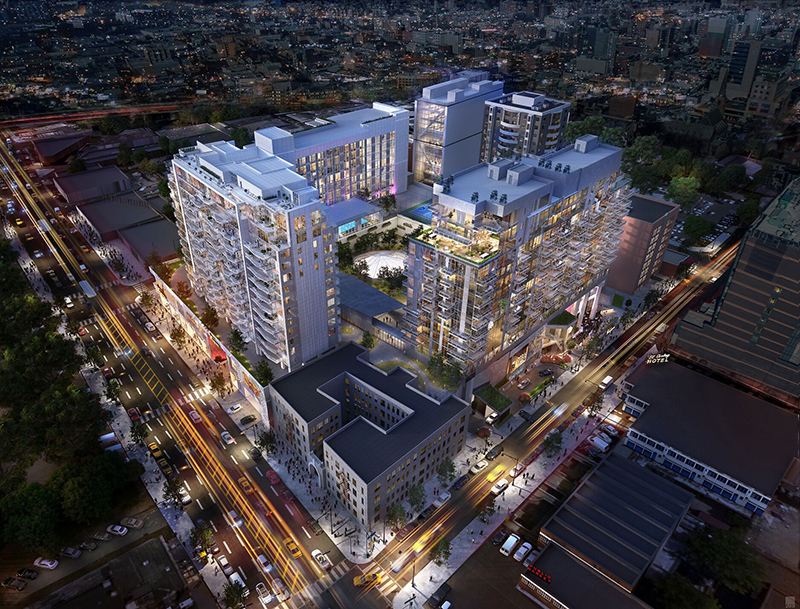 Tangram is elevating the draw of the neighborhood through its vision of retail, residential, office and hotel space. In addition to the movie theater, Tangram will include 324 residences, 48 office condos, a four-star branded lifestyle hotel, 275,000 s/f of retail space with a food hall, beer garden and high fashion shopping comprising of an array of exciting international and domestic brands. Construction remains underway at the full-block site, with frontage on 37th Ave., Prince St., 39th Ave., and College Point Blvd.